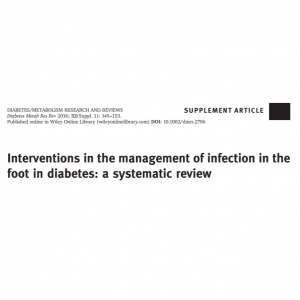 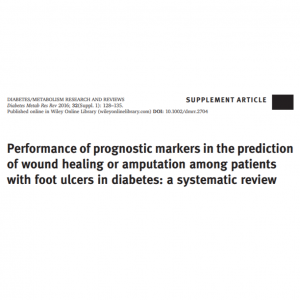 The IWGDF Guidelines are based on seven systematic reviews of the literature. 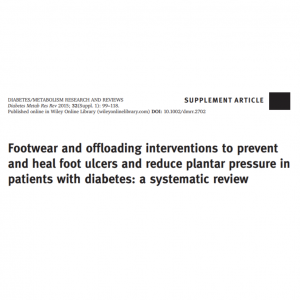 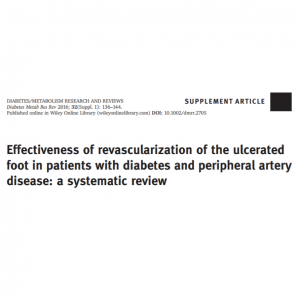 One each on prevention, footwear and offloading, diagnosis of peripheral artery disease, prognosis of peripheral artery disease, treatment of peripheral artery disease, infection and wound healing interventions. 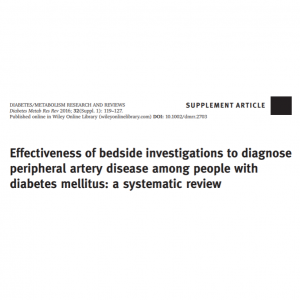 These systematic reviews all follow the PRISMA guidelines, and were published in the journal Diabetes/Metabolism Research and Reviews. Please find and read the systeamtic reviews below.